From time to time, I have done illustrations. Here are some of the highlights. The Seeing Calvino tumblr – Matt Kish, Joe Kuth, and I started this project to illustrate each city in Italo Calvino’s Invisible Cities. 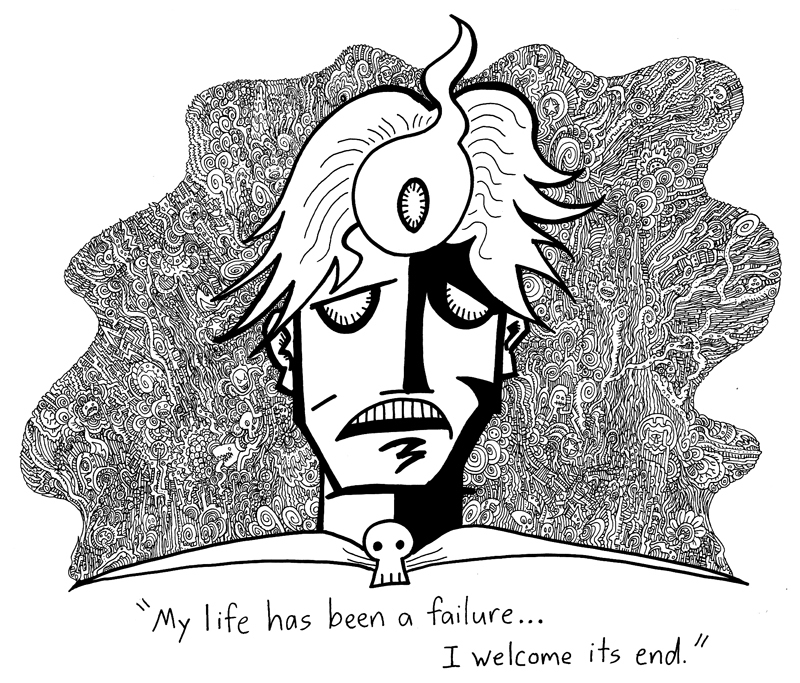 When we finished that, we proceeded to illustrate every story in The Complete Cosmicomics. 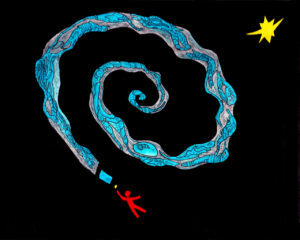 Calvino was a brilliant writer, and Joe and Matt are very talented, so it’s worth a visit. 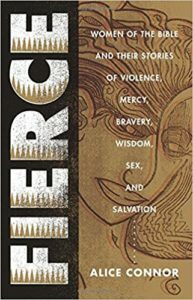 Fierce – This book was written by my wife Alice who is, to be completely honest, amazing. 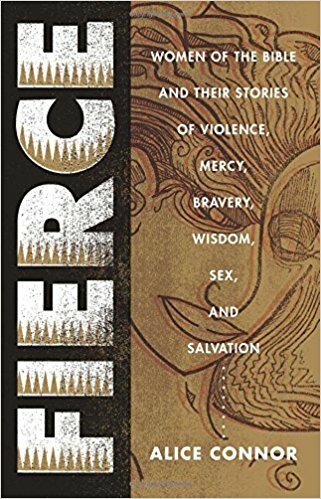 It’s about women of the Bible. I did 17 black and white illustrations of different women, such as Mary Magdalene, Ruth, and Jael. You can order a copy here. 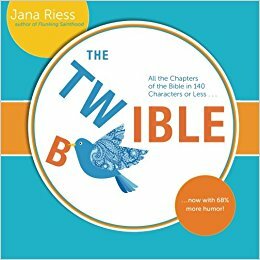 The Twible – Jana Riess tweeted every chapter of the Bible, and collected the tweets in this book. I drew the cartoons, some of which were my idea, and some of which were made to Jana’s exacting specifications. Jael’s in this one, too. You can order a copy here. 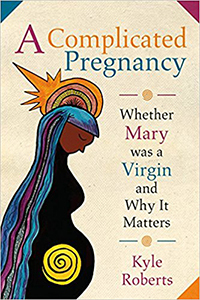 A Complicated Pregnancy: Whether Mary Was a Virgin and Why It Matters – Because of my experience illustrating women of the Bible, Fortress Press hired me to create the cover illustration for this book. I admit, I have not read the book, but if you would like to, you can order a copy here. 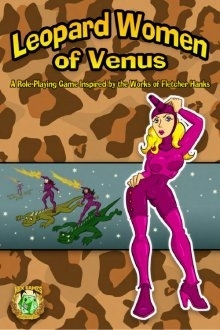 Hex Games – I have provided illustrations for a number of Hex Games products, including Rocket Jocks, J.I.N.G.O., The Book of Dumb Tables, The Book of Dumb Tables 2, All-Stars: A Game of Low Budget Super-Heroics, QAGS Cops and Robbers, Leopard Women of Venus, and Qerth: Apprentice Level Rules. I’m also the Hex Games Creative Director. You can learn more about Hex at the Hex Games website, and can purchase all of our fine products at DrivethruRPG.